Wow! Your were great people, we had today. All guests were fantastic. They can everything like fly from rock, slide in waterfall, play each other, swimming and all what we told them to do. 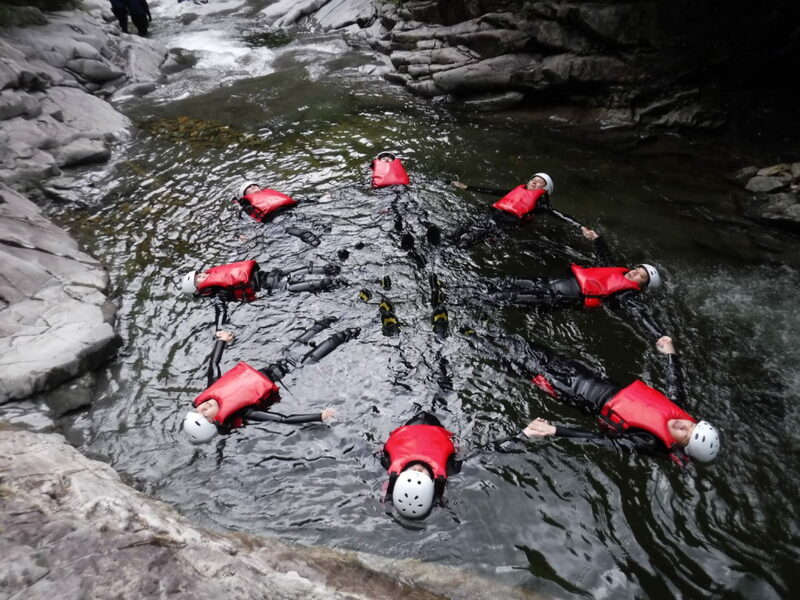 We are very happy you joining us to do canyoning. We hope you had great fun with us and come back again.